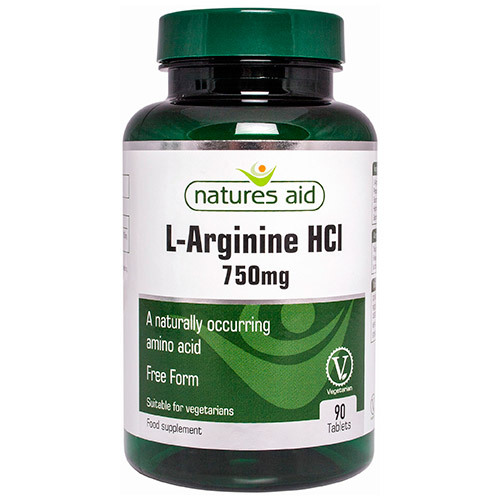 Natures Aid L-Arginine HCl 750mg - 90 Tablets - A naturally occurring amino acid that is free form and suitable for vegetarians. Below are reviews of Natures Aid L-Arginine HCl - 90 x 750mg Tablets by bodykind customers. If you have tried this product we'd love to hear what you think so please leave a review.